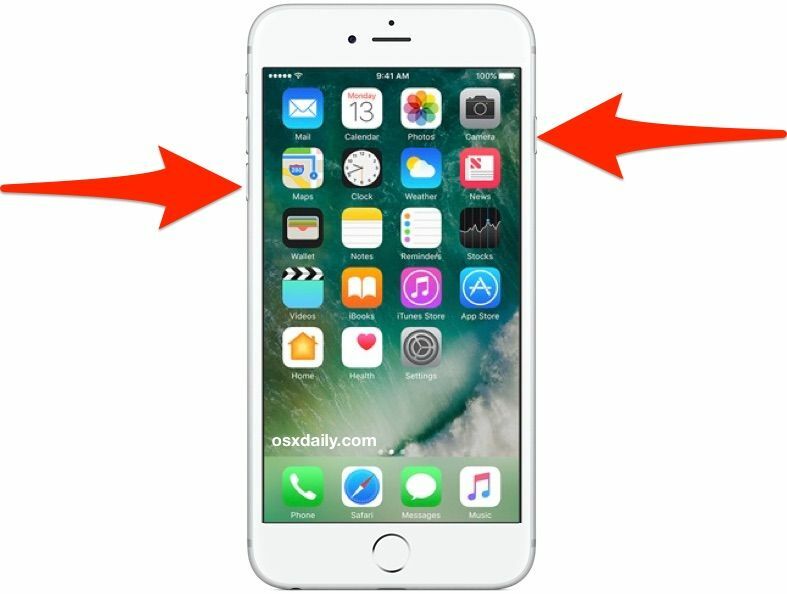 1.1 Knowing how to reset an iPhone 7 is very important for when you want to force shut down your iPhone when an app goes rogue and makes it hang up. Here’s how. 1.2.1 If your iPhone 7 stops responding and you can’t force quit apps or turn it off by holding down the power button, you may need to reboot your device. 1.2.2 Press and hold down the On/Off button on the right side. 1.2.3 While continuing to hold the On/Off button, press and hold the volume down button on the left side of your iPhone. 1.2.4 Hold both buttons as the screen turns off, and keep holding them until the screen turns back on and displays the Apple logo. Knowing how to reset an iPhone 7 is very important for when you want to force shut down your iPhone when an app goes rogue and makes it hang up. Here’s how. If your iPhone 7 stops responding and you can’t force quit apps or turn it off by holding down the power button, you may need to reboot your device. Press and hold down the On/Off button on the right side.